Knock Your Socks Off is a refreshing, energizing and deodorizing foot spray, infused with stimulating menthol and witch hazel, so your feet smell good and feel great. 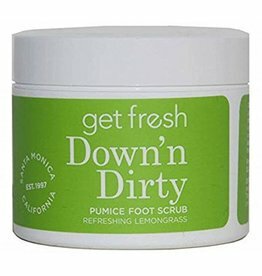 Down'n Dirty is a heavy-duty pumice foot scrub that delivers results. 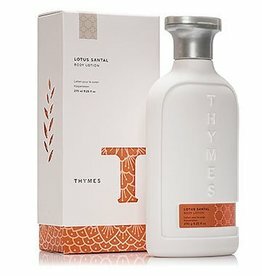 Loaded with pumice, walnut shells, moisturizing seaweed and aloe vera, our scrub exfoliates and soothes dry, scaly feet. Poor Soles is our portable moisturizing stick for dry heels and toes. Loaded with the potent healing and softening properties of shea butter and avocado oil, it's also perfect for knees, heels, calluses and elbows. Totally Soaked is a softening, dead skin-dissolving gel that prepares your feet for exfoliation. Helps relieve dry cracked heels, hard-as-stone calluses, and achy, tired feet.